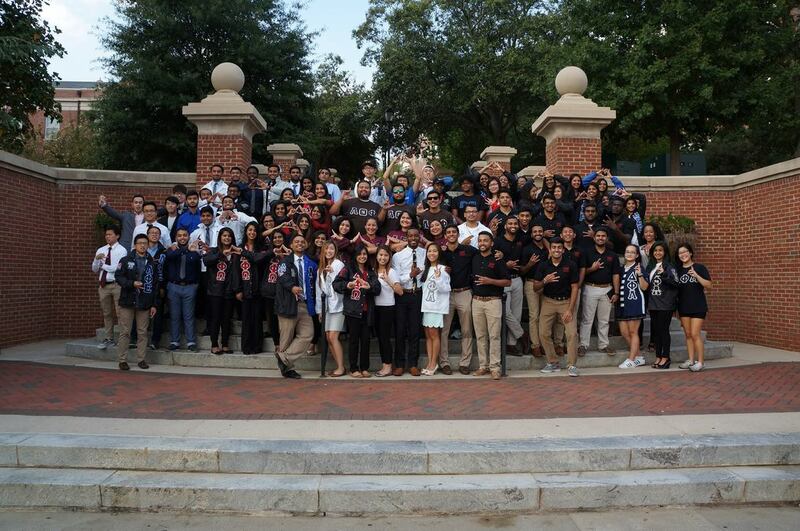 The Multicultural Greek Council at the University of Georgia was founded by Delta Phi Lambda Sorority, Inc., Lambda Phi Epsilon Fraternity, Inc., and Sigma Beta Rho Fraternity, Inc. on October 7, 2004. Our main goal is to promote unity through diversity among our 12 very diverse organizations. Our Philanthropies include Relay for Life, Boys & Girls Club of Athens, and Dance Marathon. For more information about the Multicultural Greek Council at the University of Georgia, ﻿click here﻿.